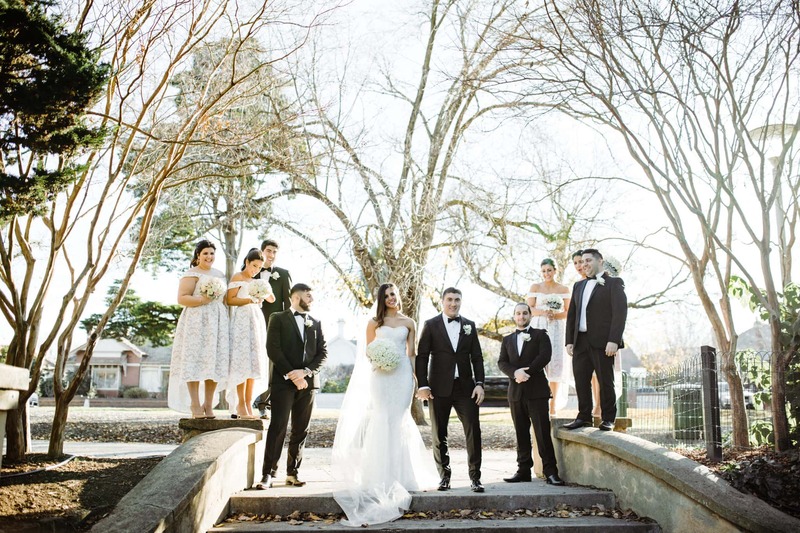 What a beautiful sunny winter day for a wonderful wedding. 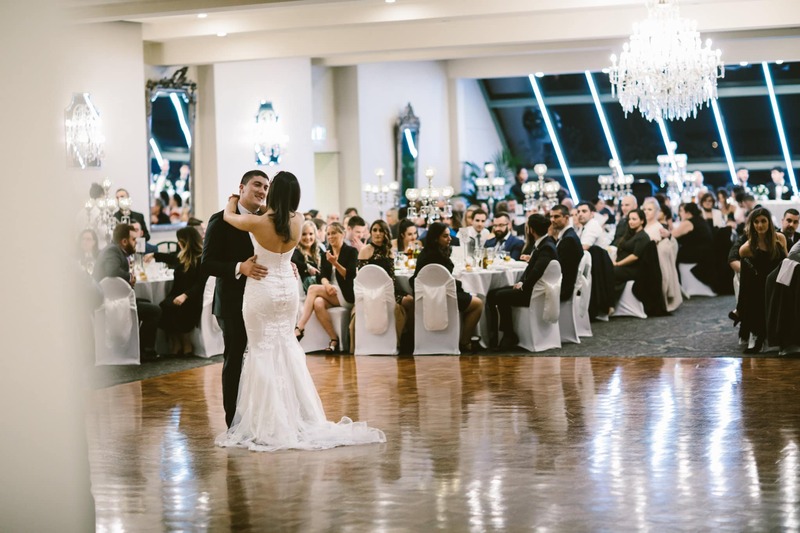 How lucky were they! 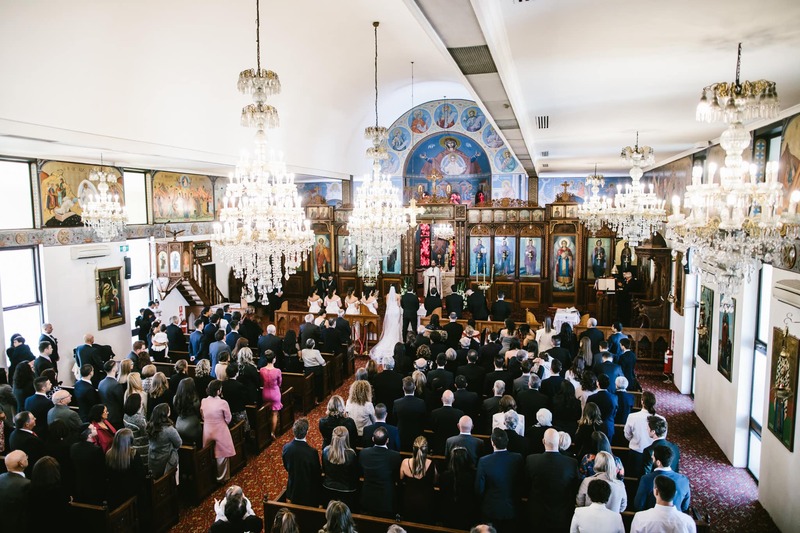 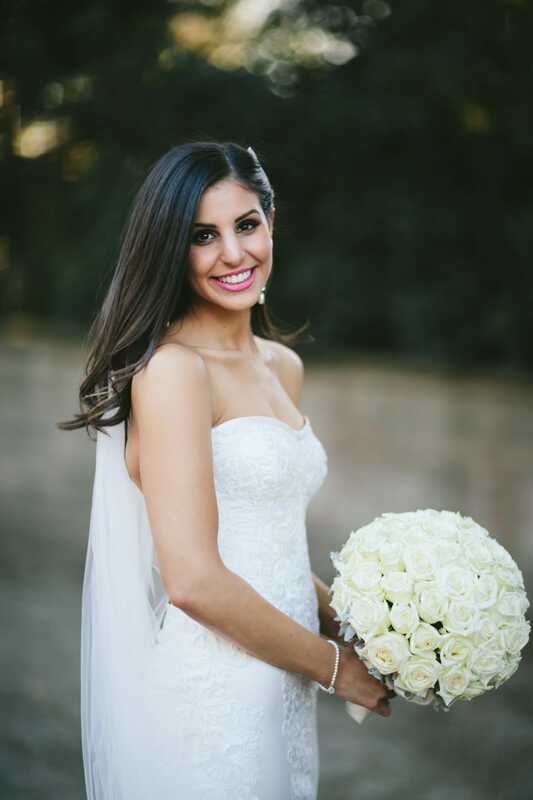 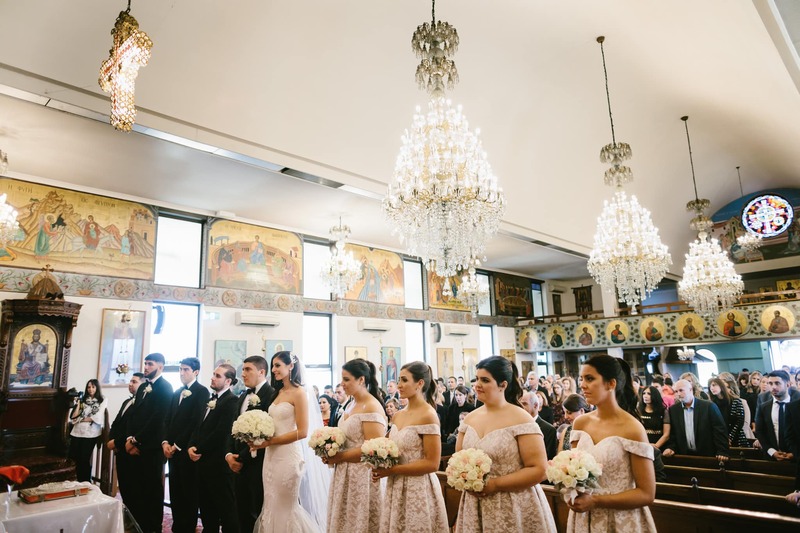 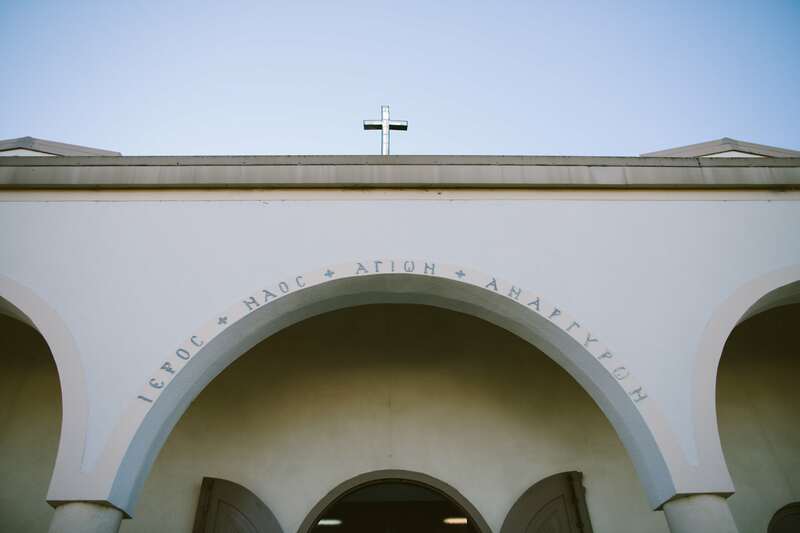 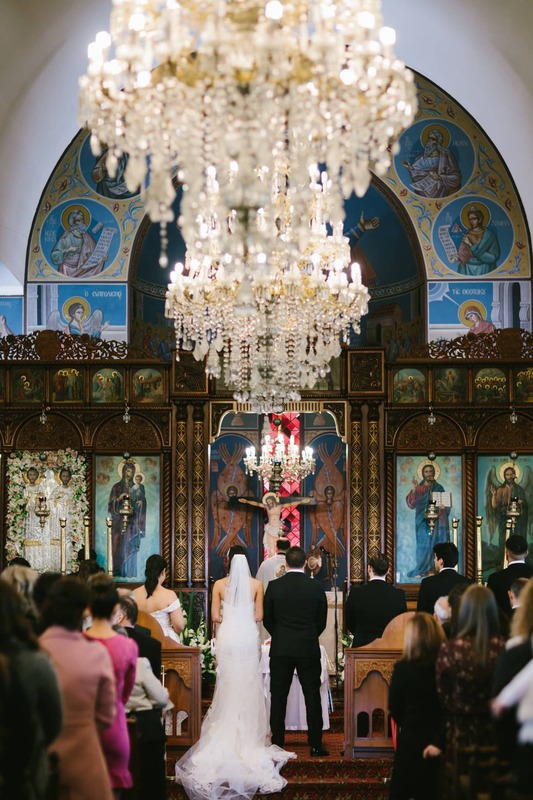 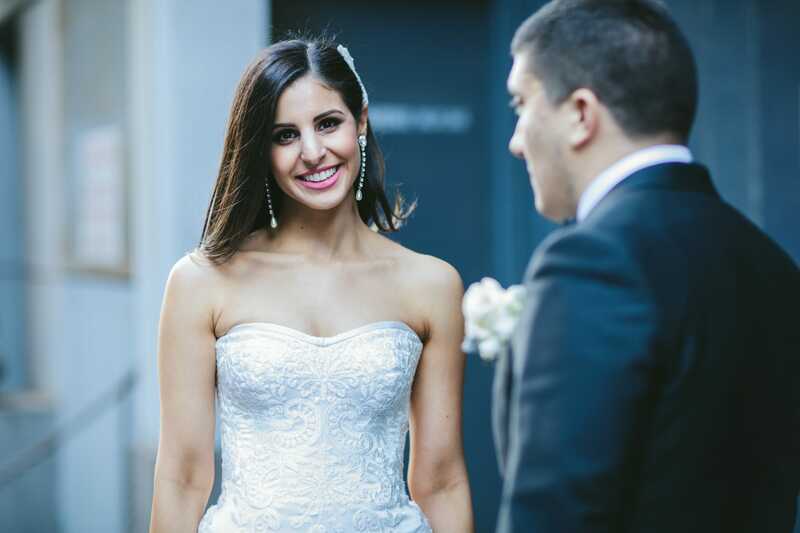 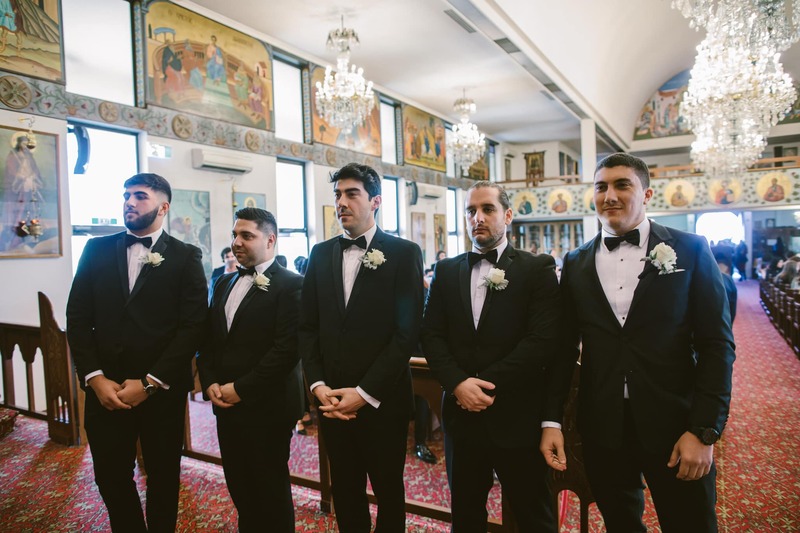 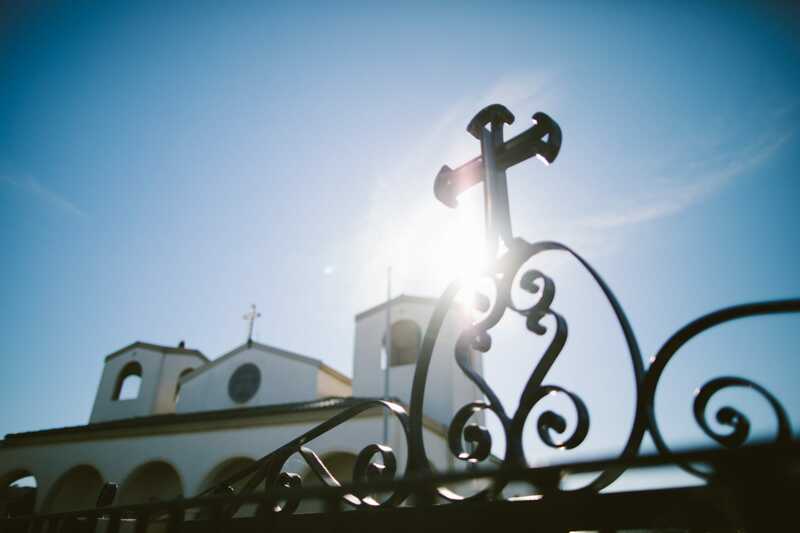 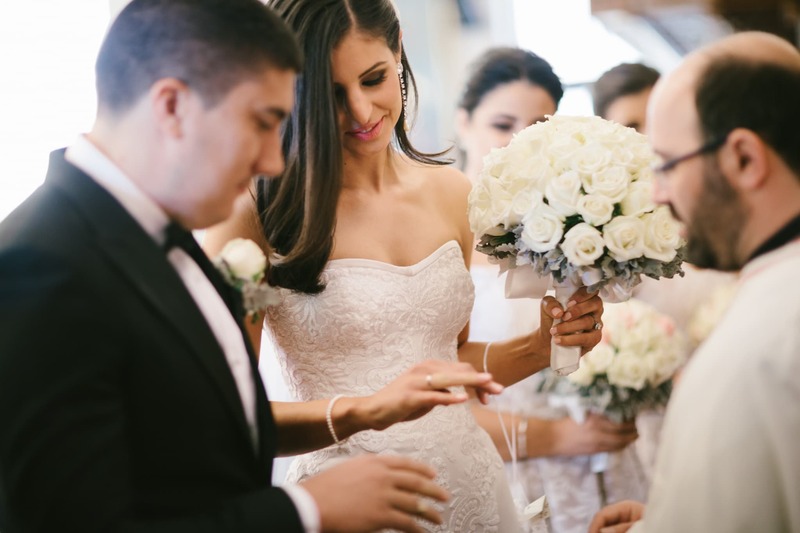 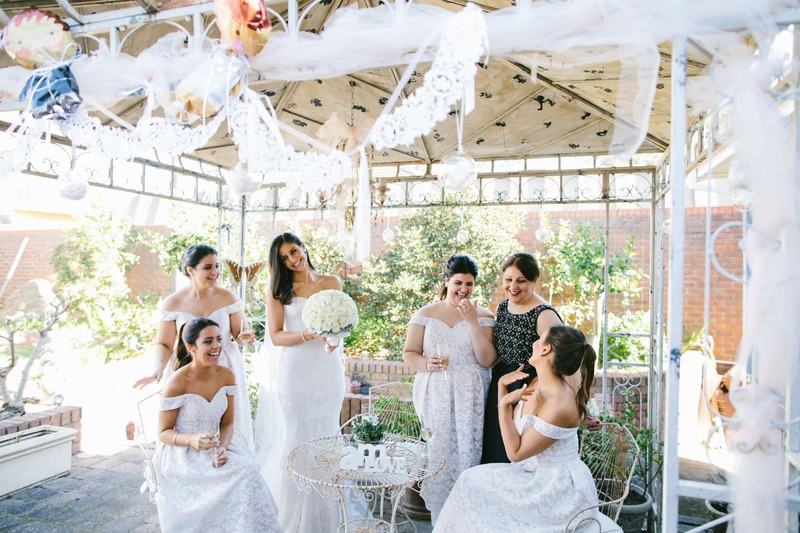 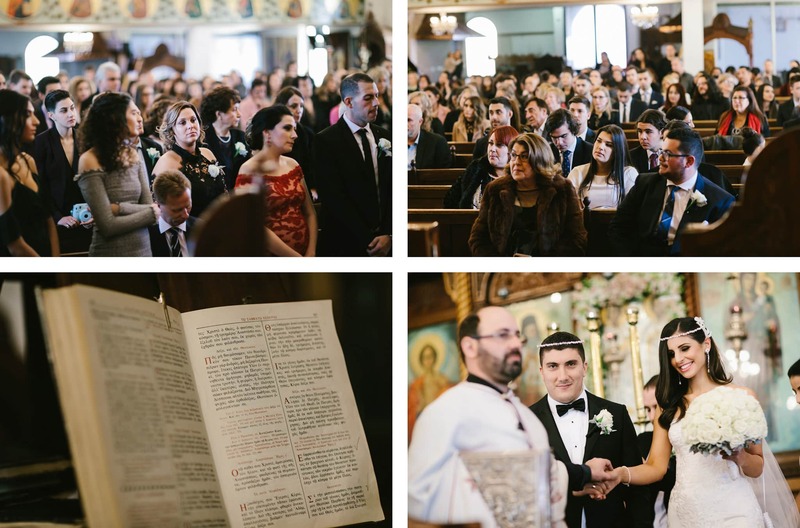 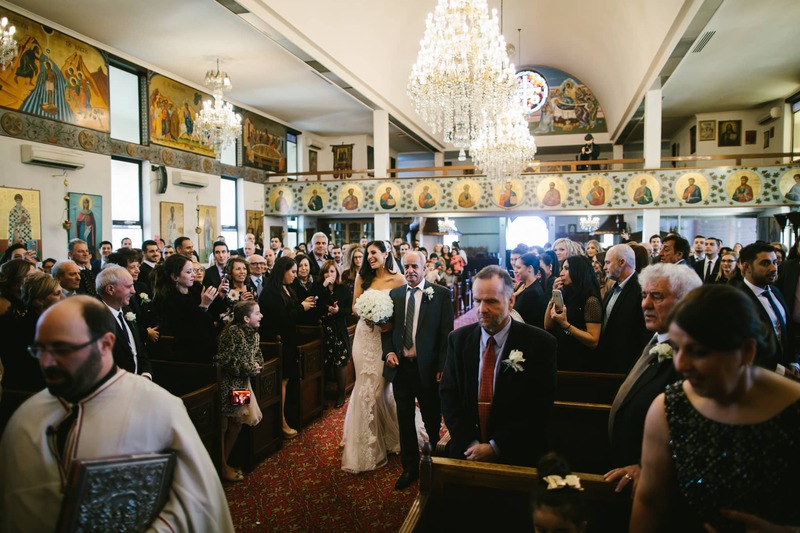 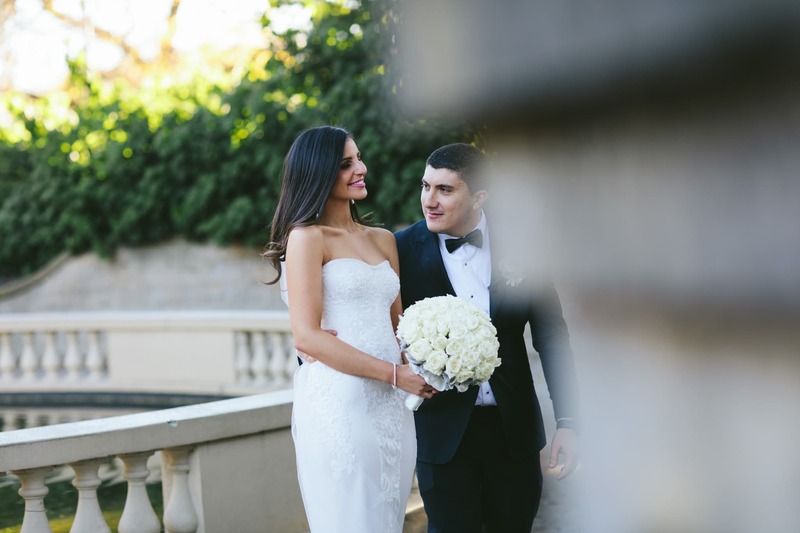 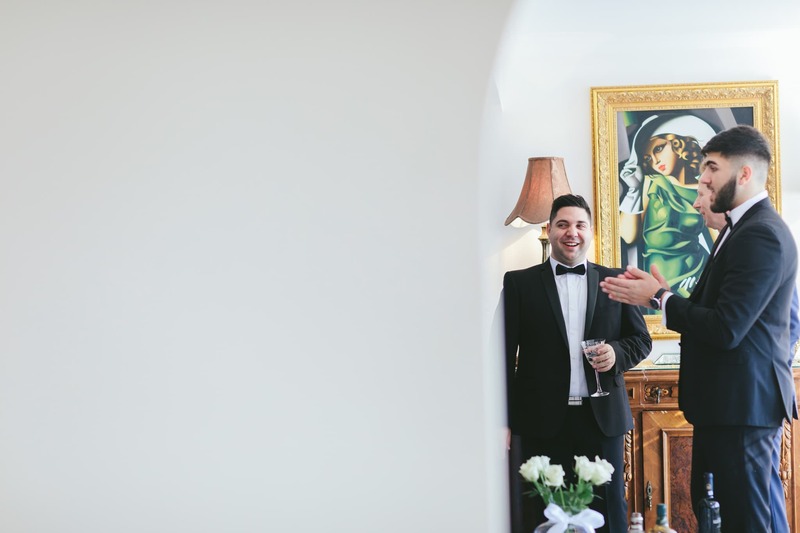 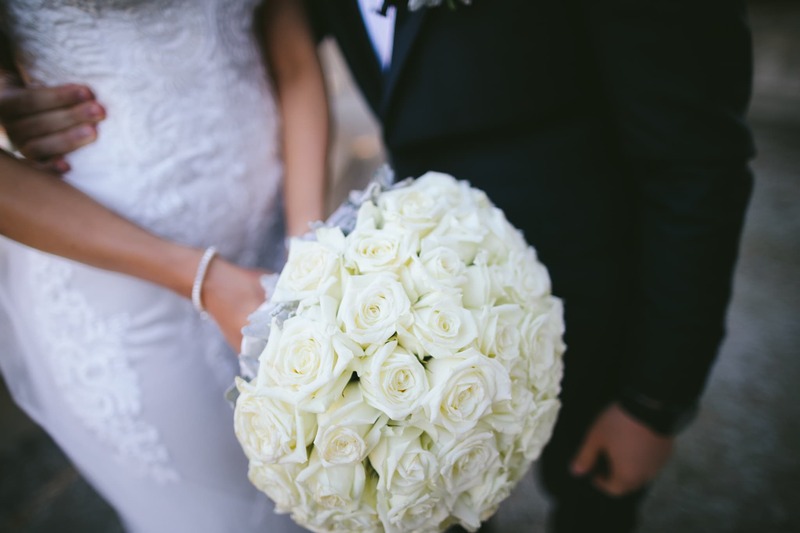 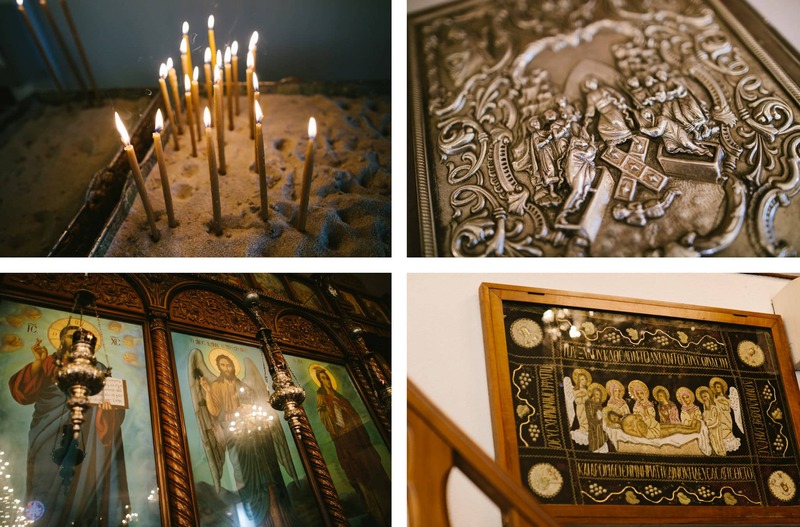 Marian and Anthony tied the knot at the Oakleigh Greek Orthodox Church. 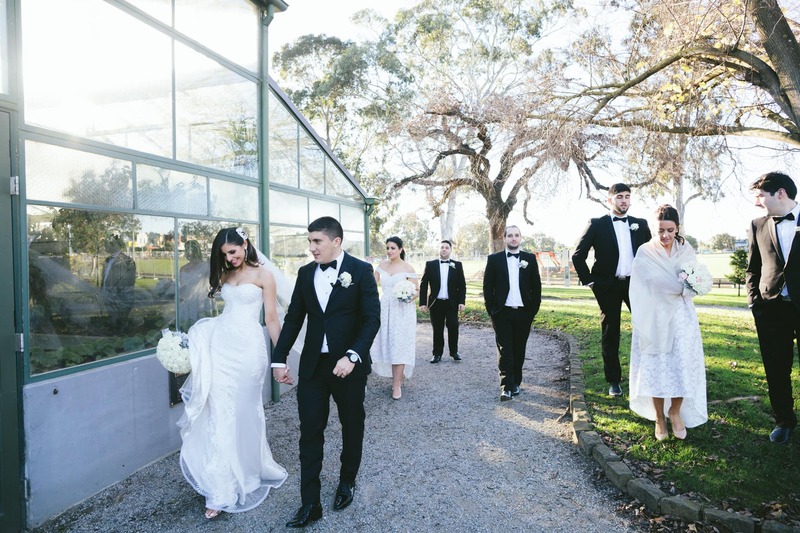 The ceremony was followed by a quick visit with the bridal team to a local park until we made our way to the Melbourne CBD for some more wedding photos. 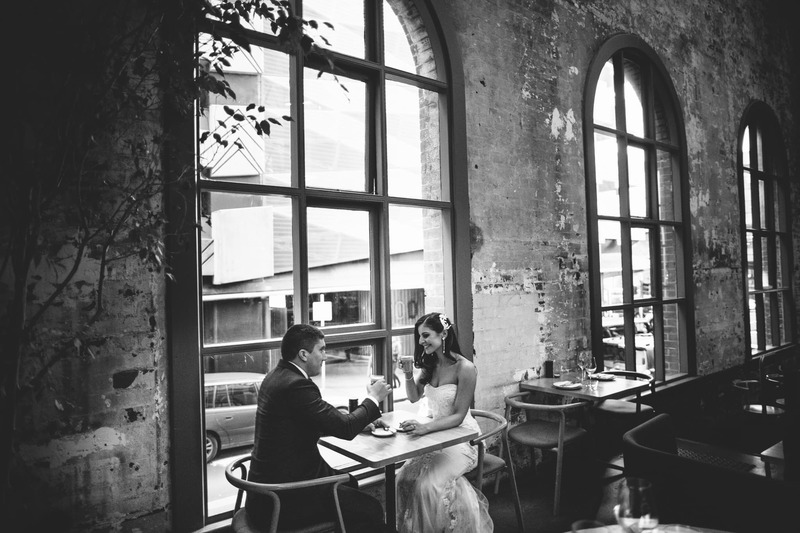 Marian and Anthony chose Higher Ground in the Melbourne CBD (close to Souther Cross Station) as their coffee break spot! 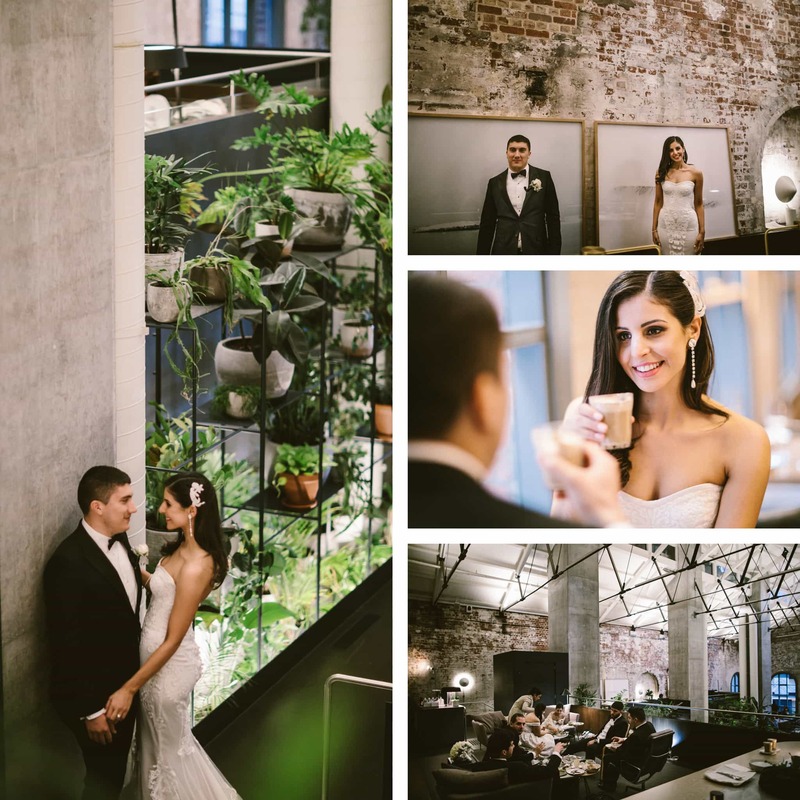 They booked the upper mezzanine at Higher Ground Café and enjoyed some yummy food and great coffee. 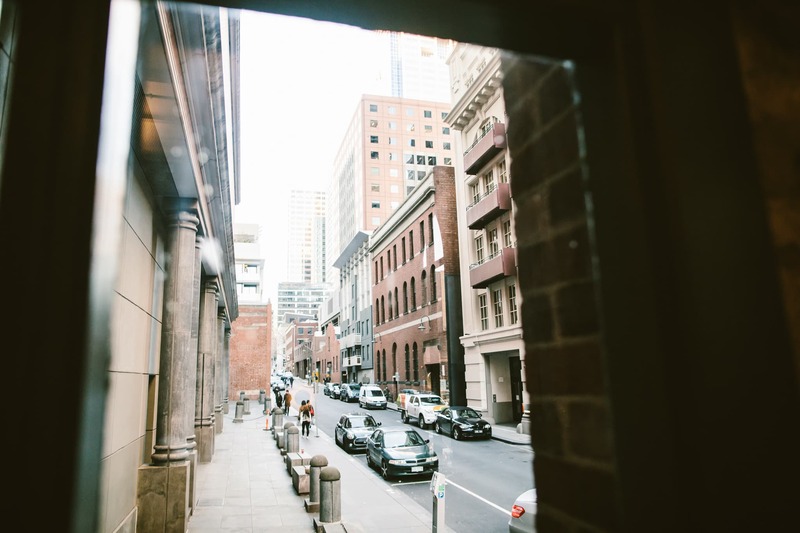 Sitting at the large windows and sipping a coffee is something “very Melbourne”. 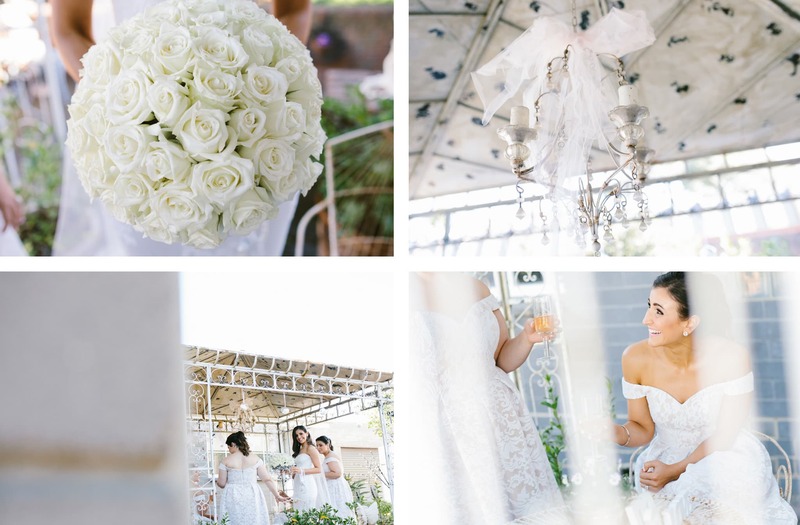 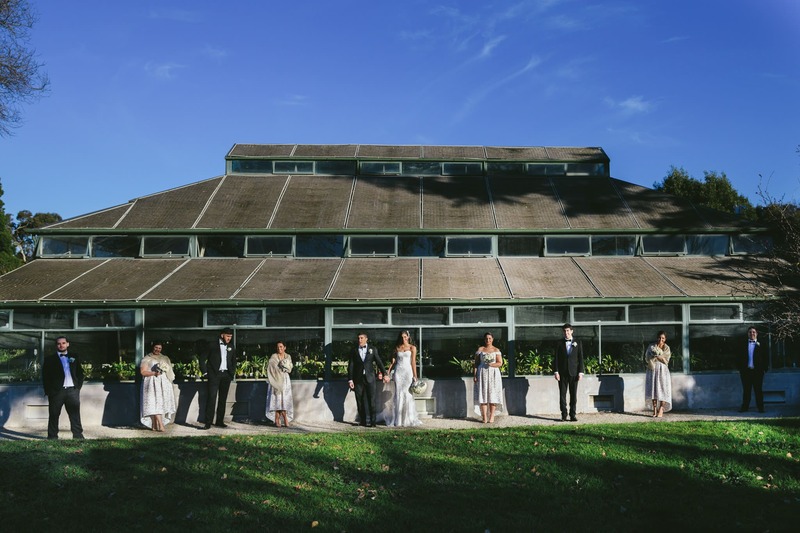 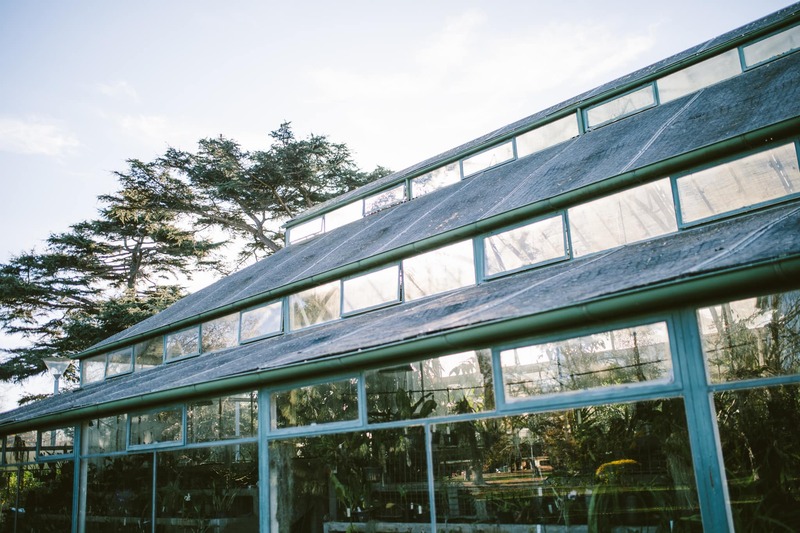 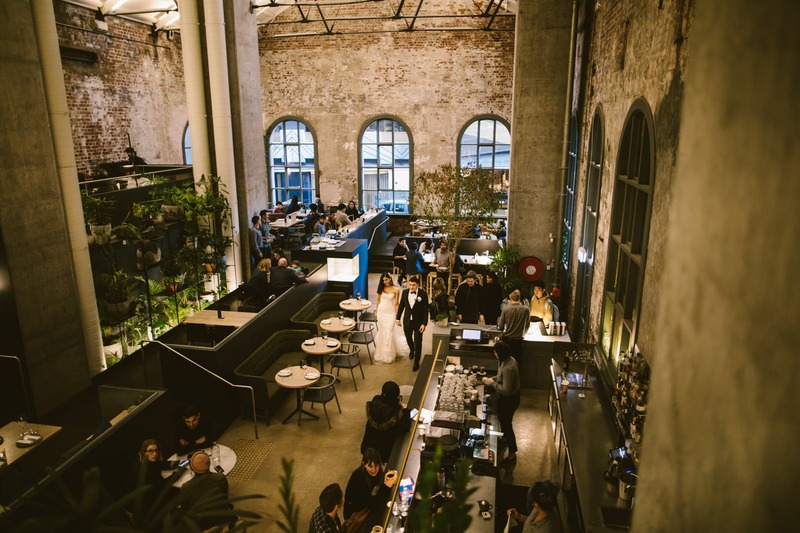 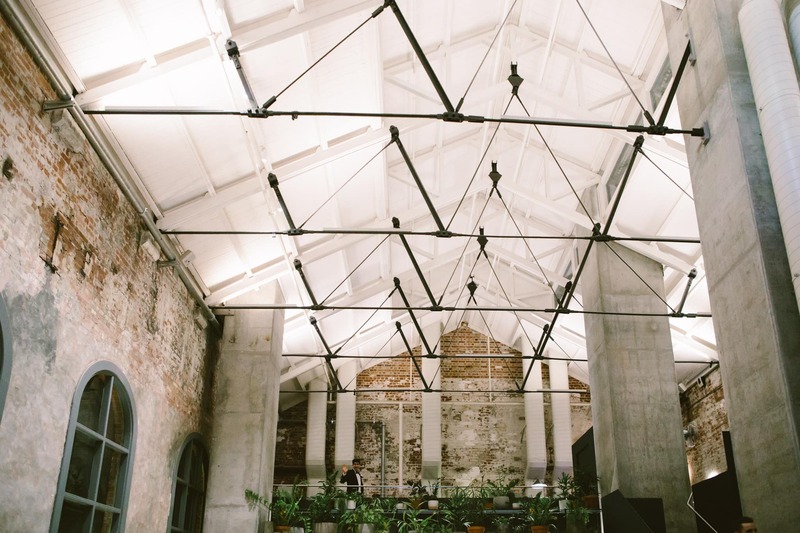 The rustic industrial design makes this venue great for even a bigger wedding function. 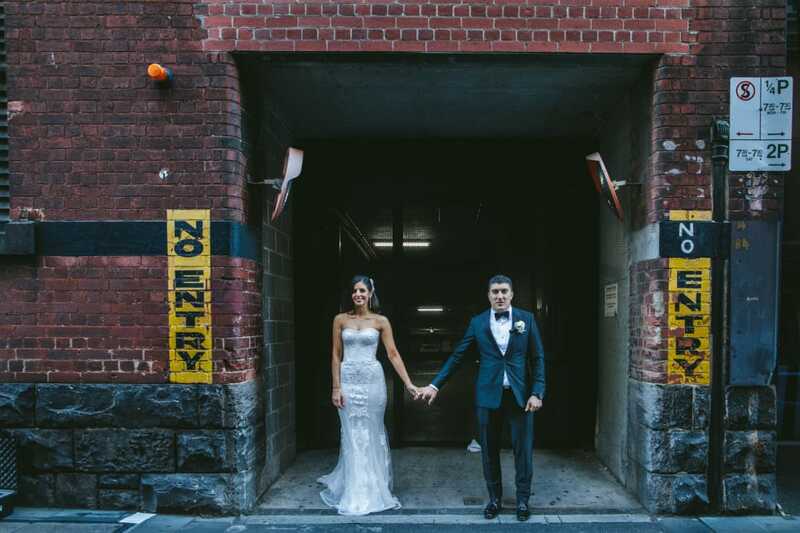 The surrounding streets give some great opportunity for creative and fun wedding photos. 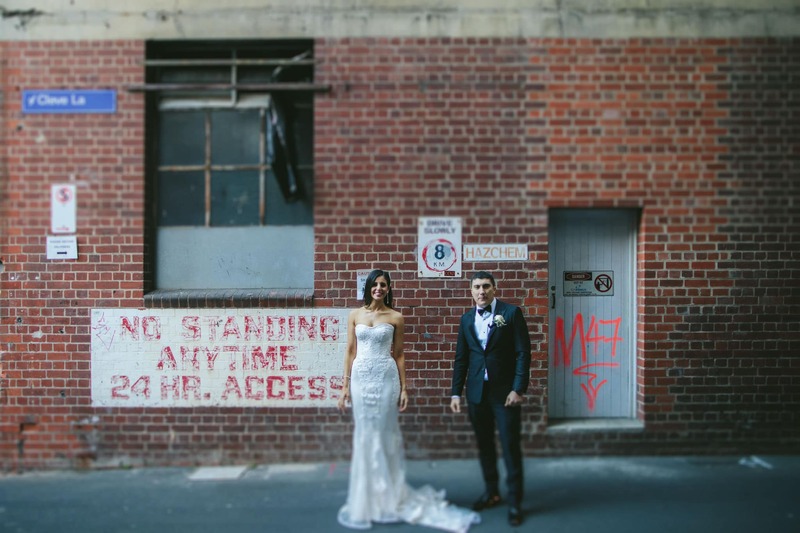 Also very Melbourne! 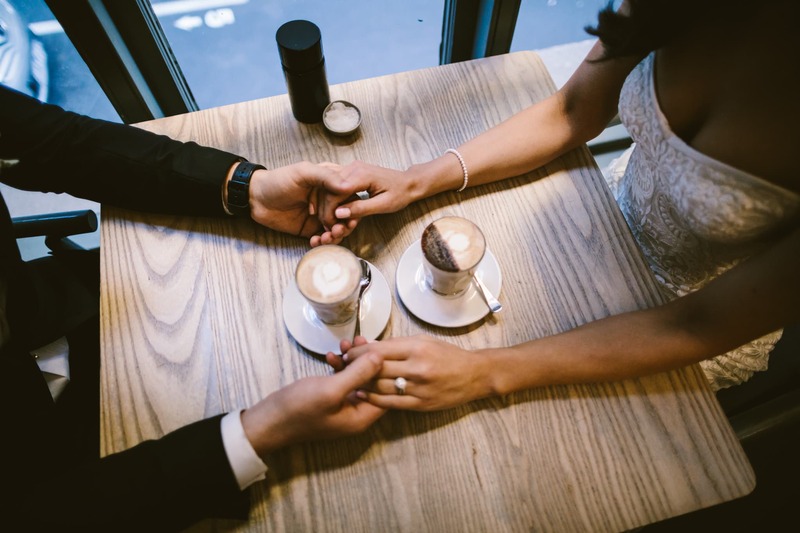 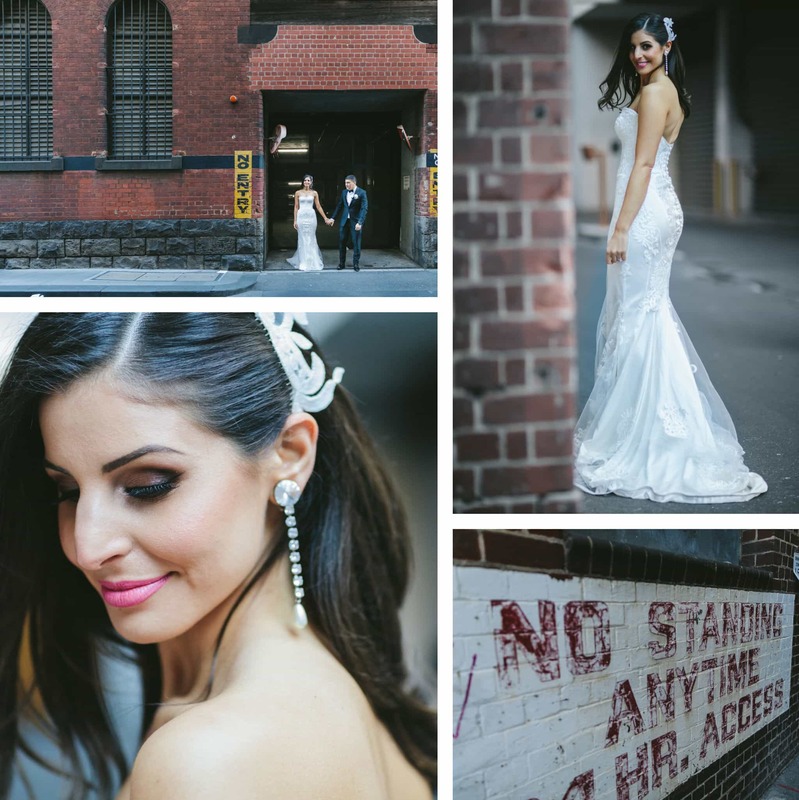 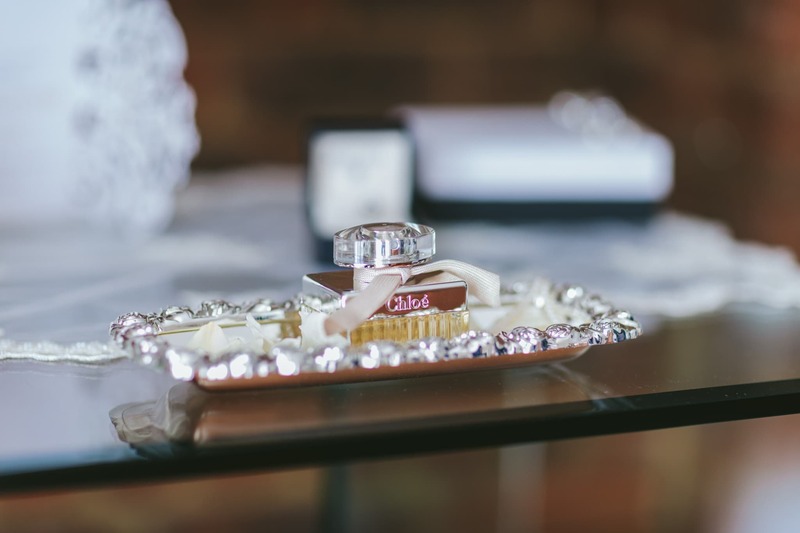 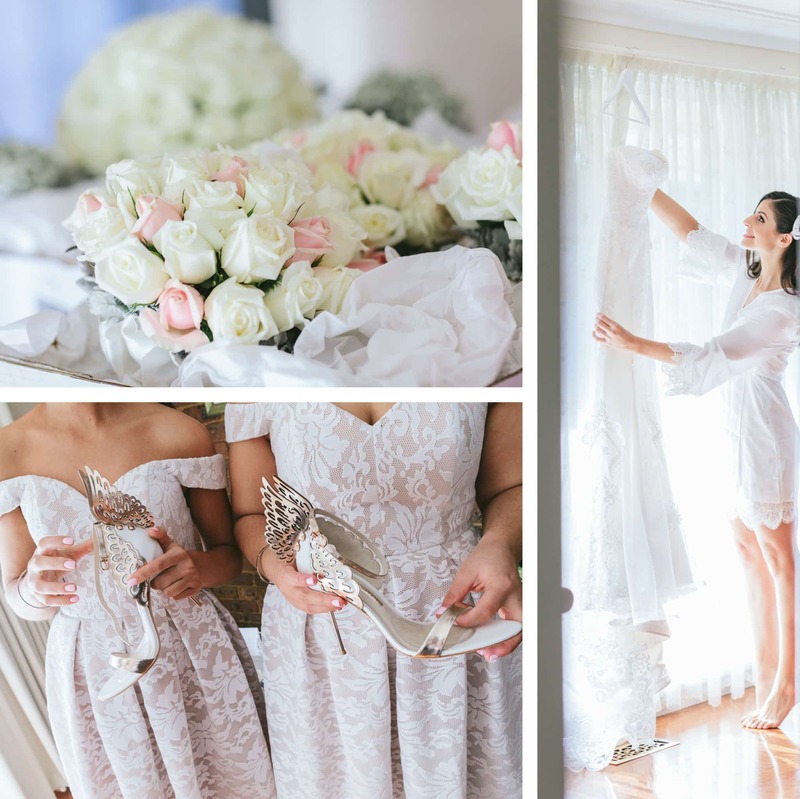 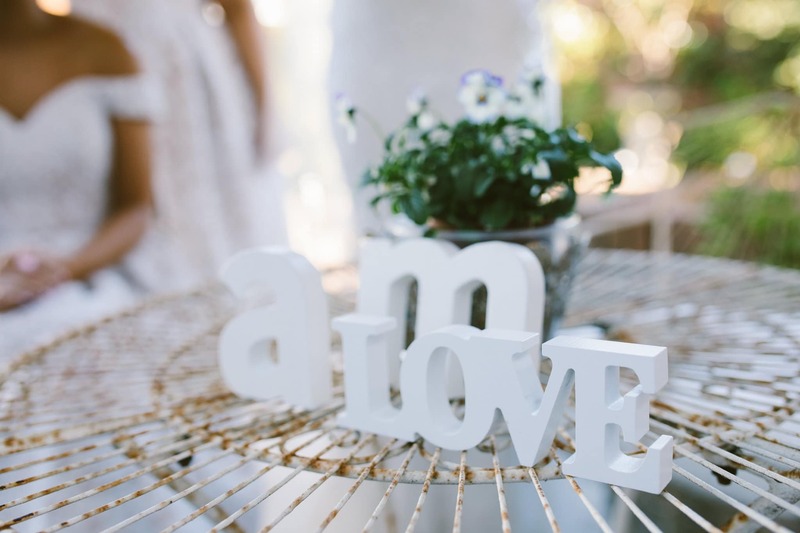 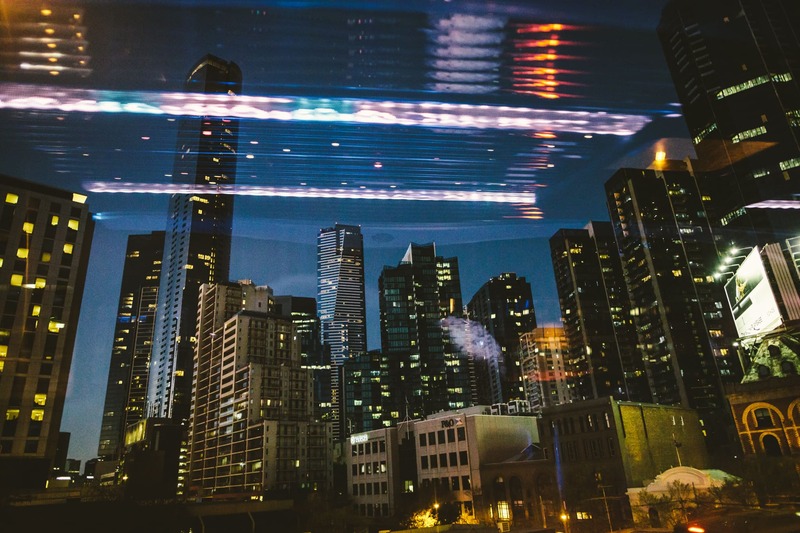 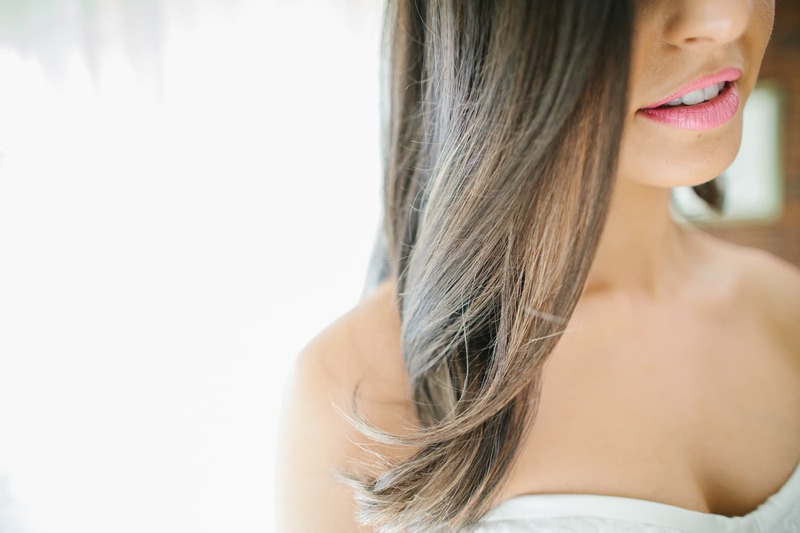 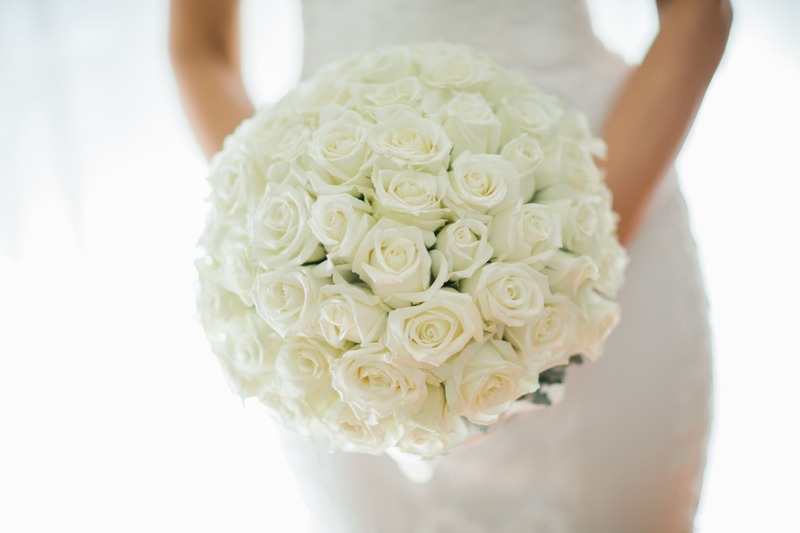 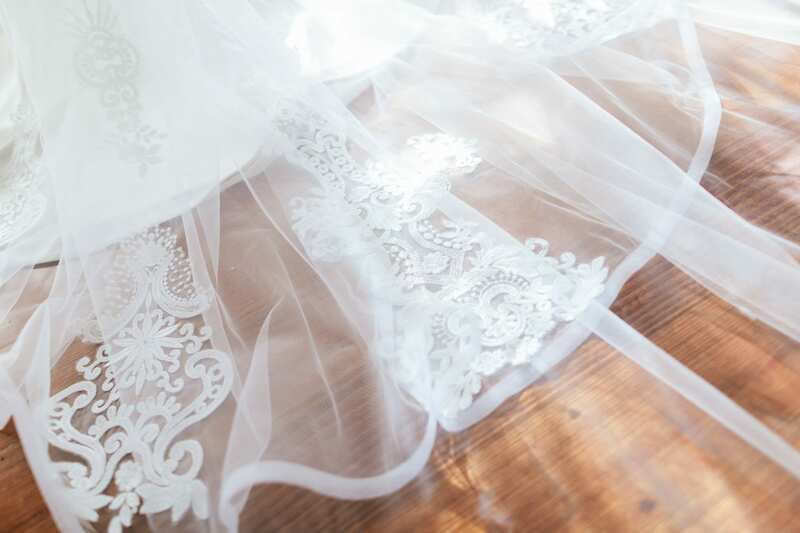 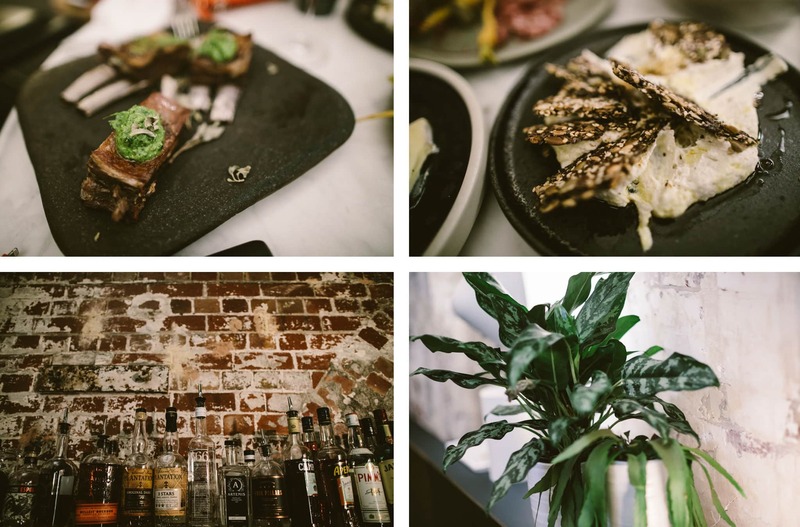 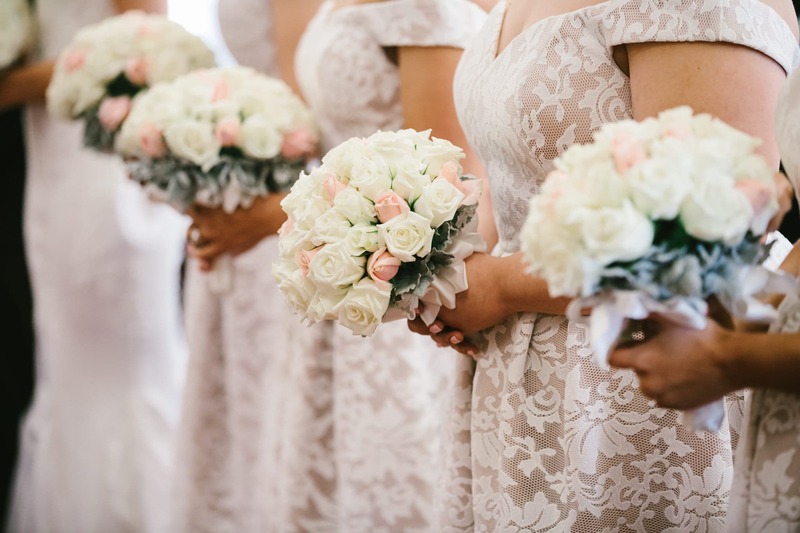 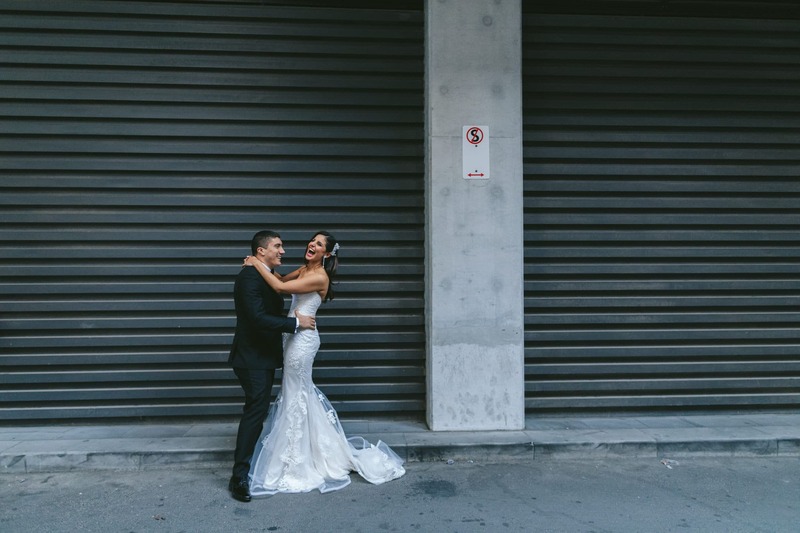 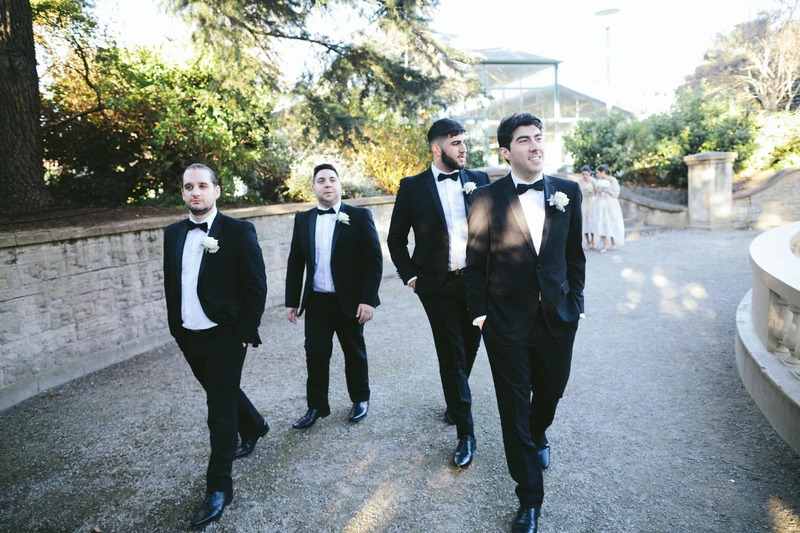 Modern wedding photography in Melbourne. 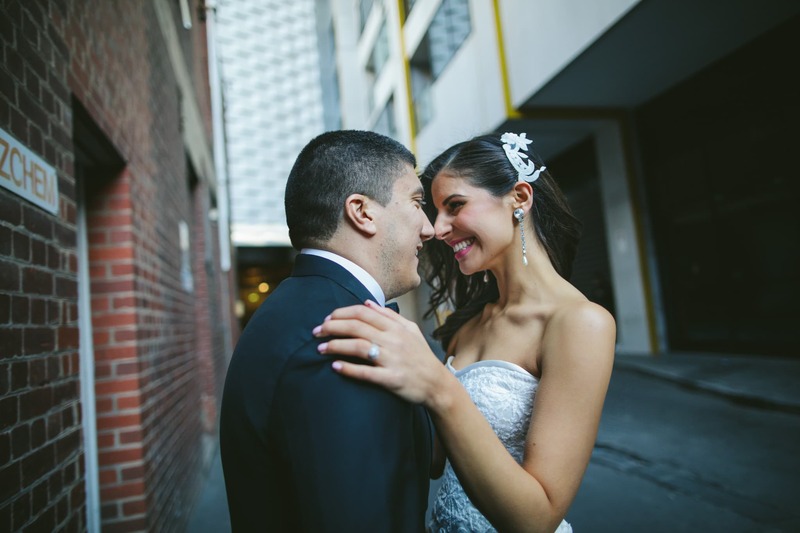 The wedding couple braved the coldness and we went for a quick stroll down the street. 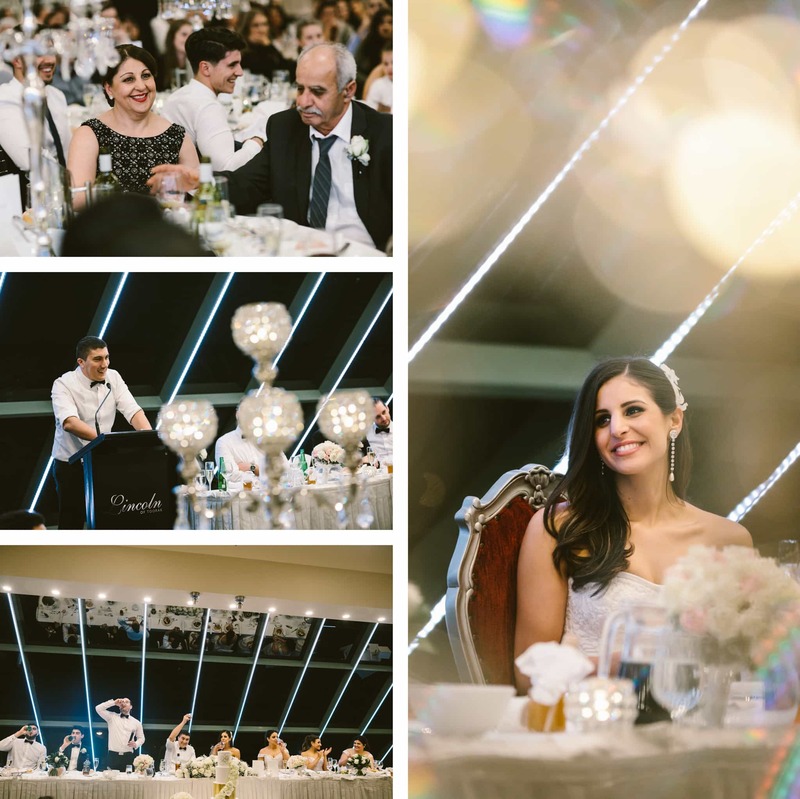 We had lots of fun until the sunlight disappeared (unfortunately always too early on these short winter days) and then warmed up at Higher Ground until it was time to leave for the wedding party! 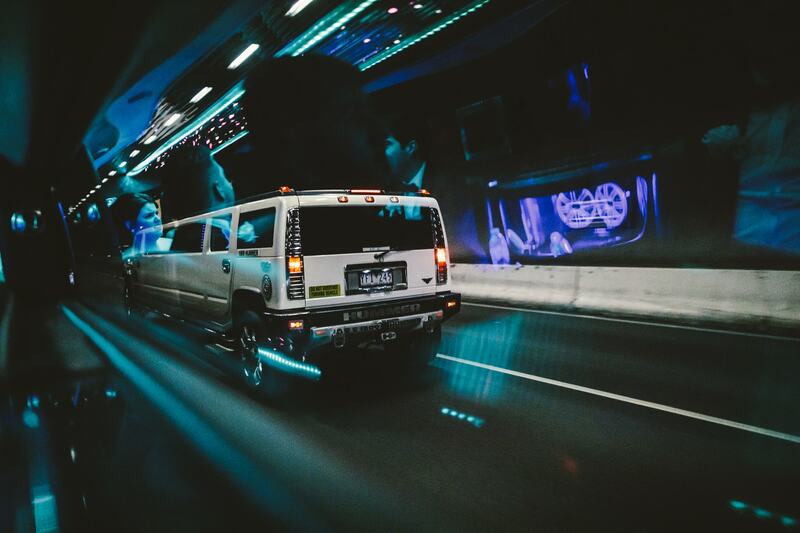 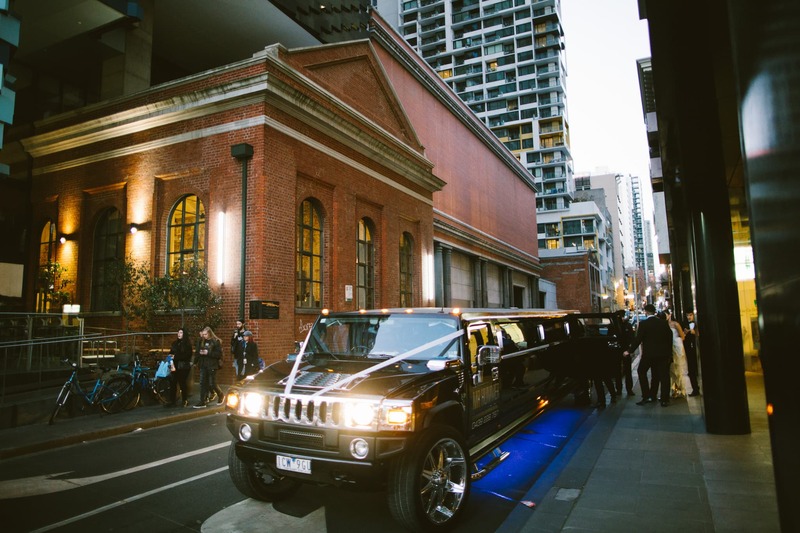 We took the Hummer Limo from the Melbourne CBD to the wedding function venue Lincoln of Toorak right on Toorak Rd. 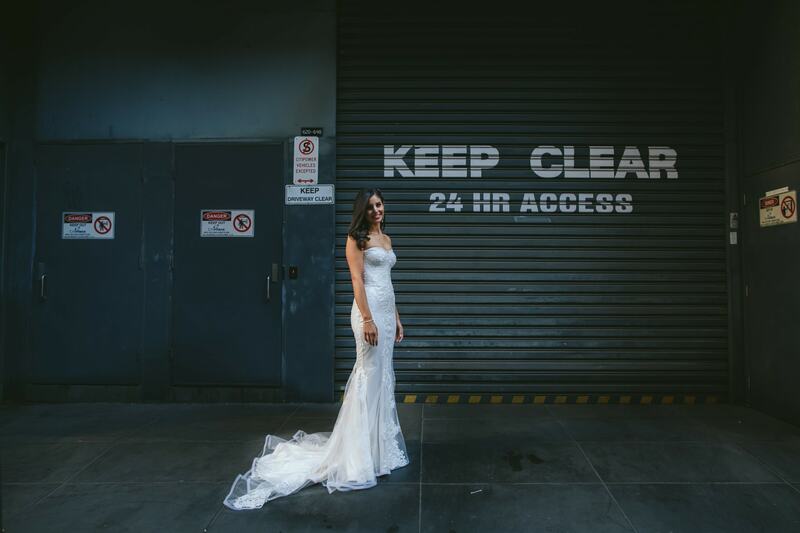 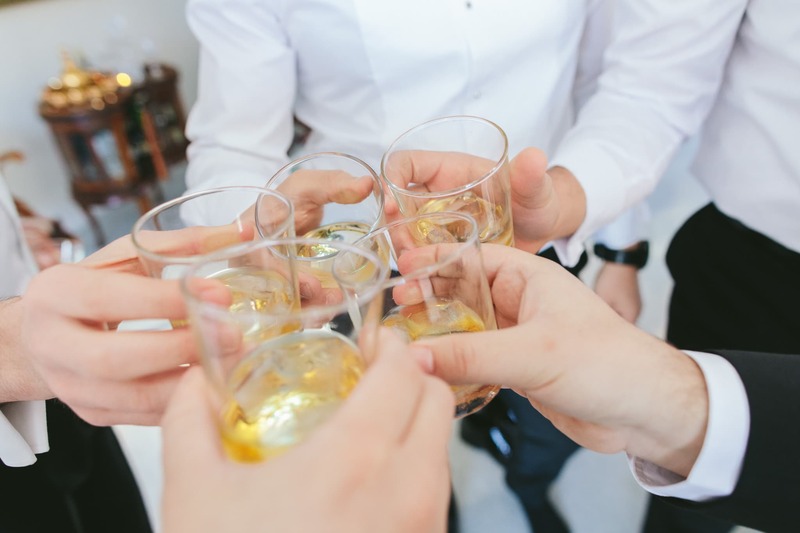 The drive in Melbourne’s rush hour took a while but the bridal team had lots of fun with drinks and music. 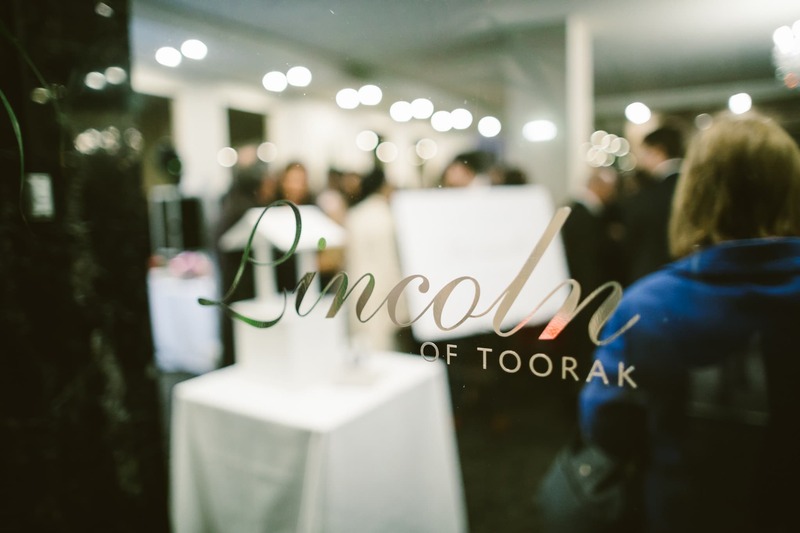 The guests already got treated to some pre dinner food and drinks in the foyer. 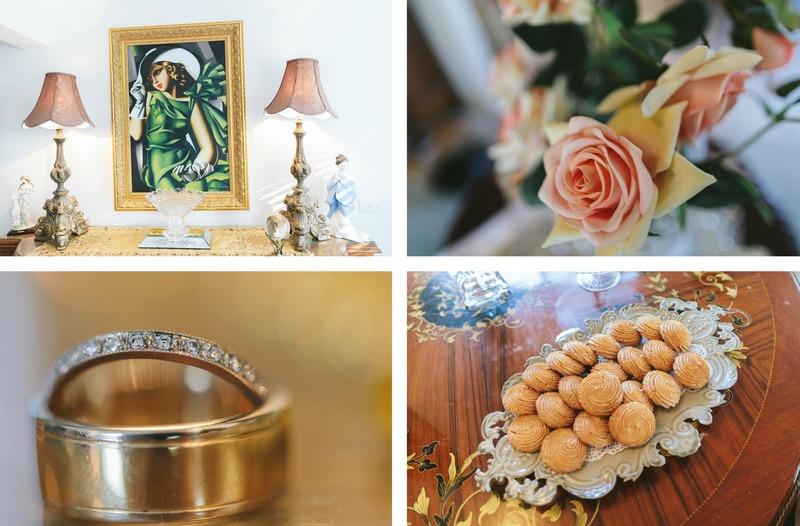 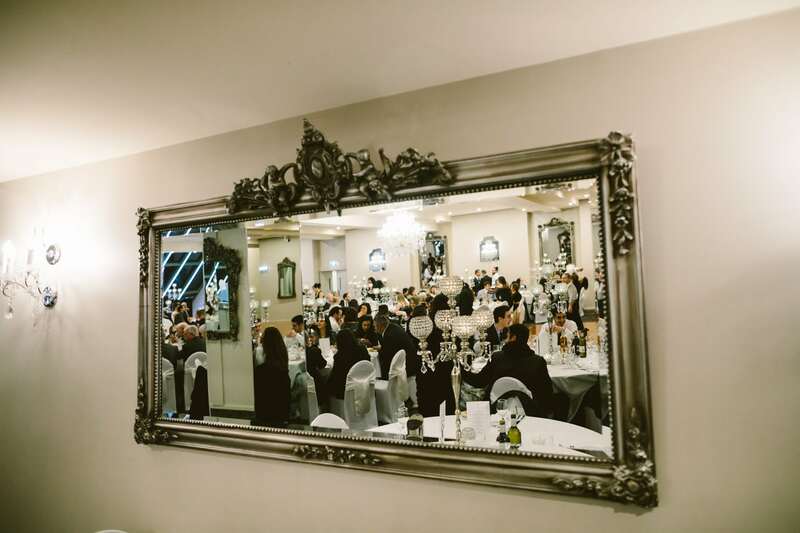 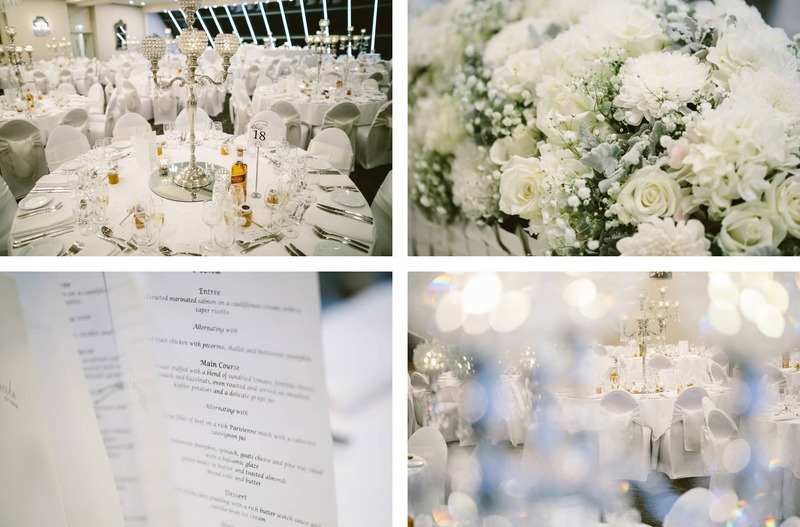 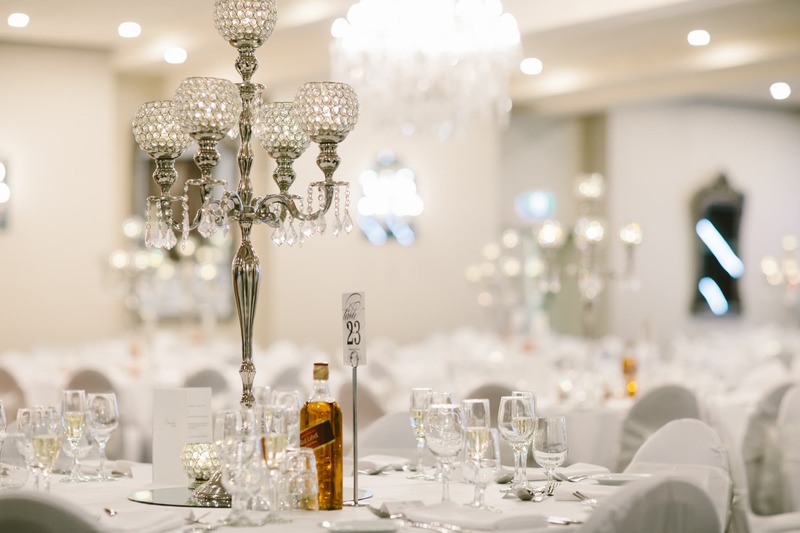 The venue was beautifully decorated with impressive chandeliers and countless round tables (yes … it was a big wedding!). 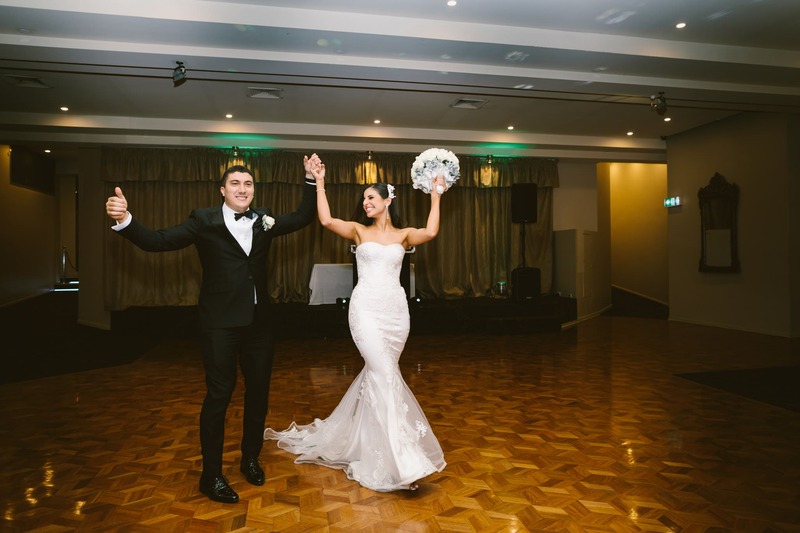 After a quick visit to the bridal suite the wedding party made an entrance followed by the cutting of the cake and the wedding dance. 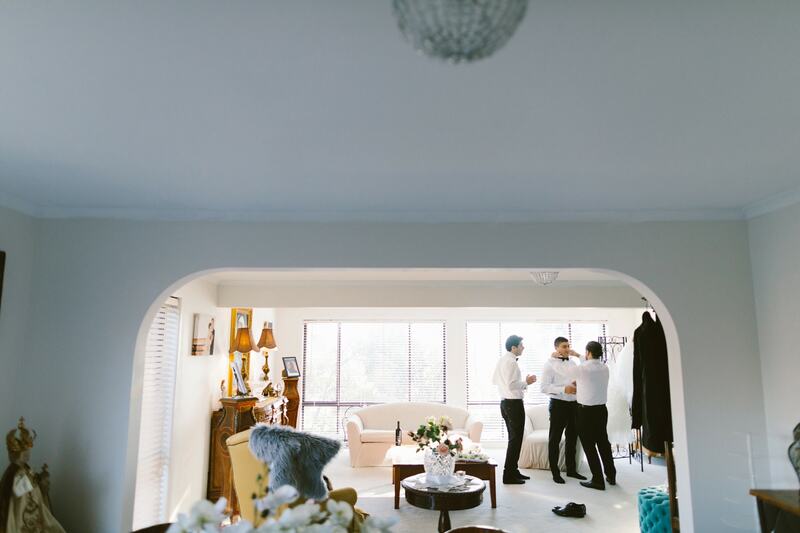 The wedding speeches were quickly done and the party could start. 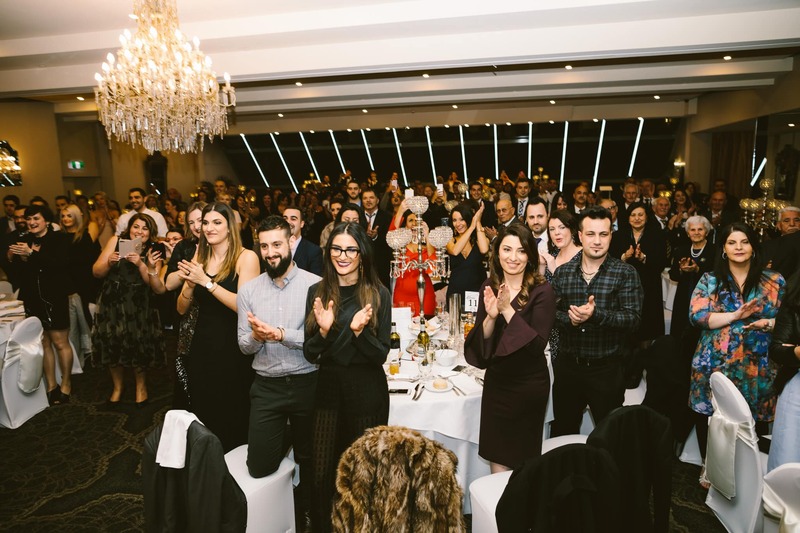 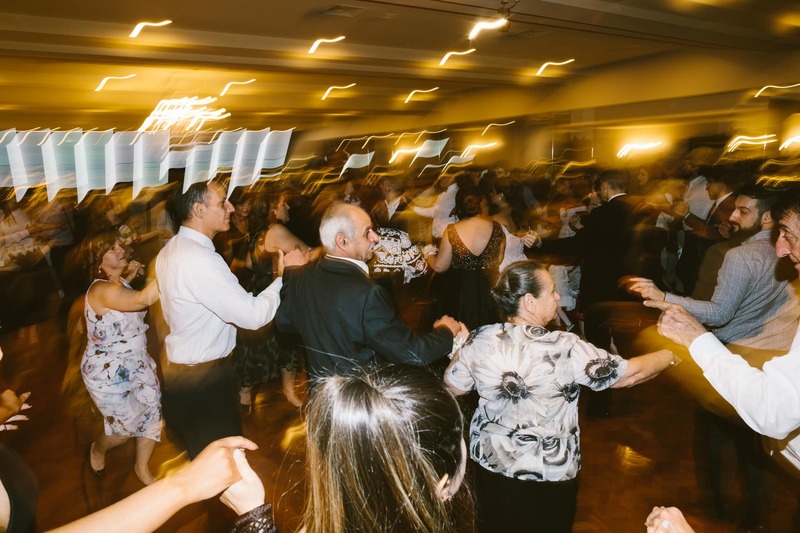 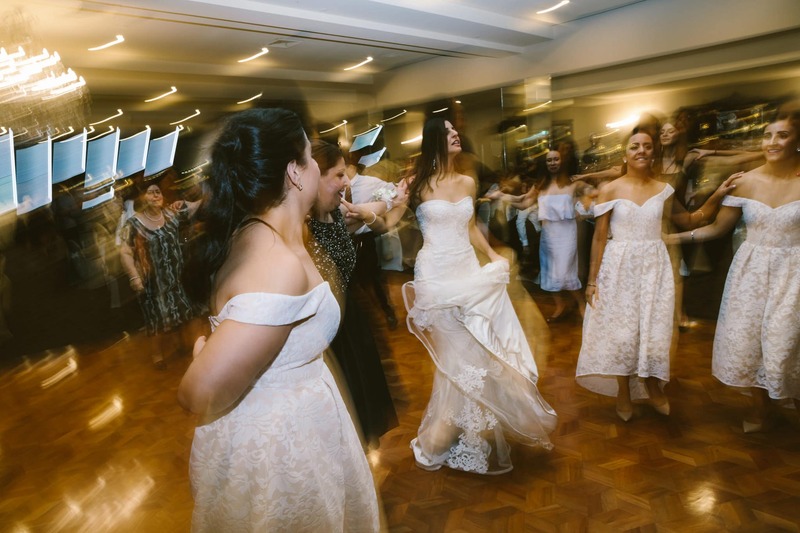 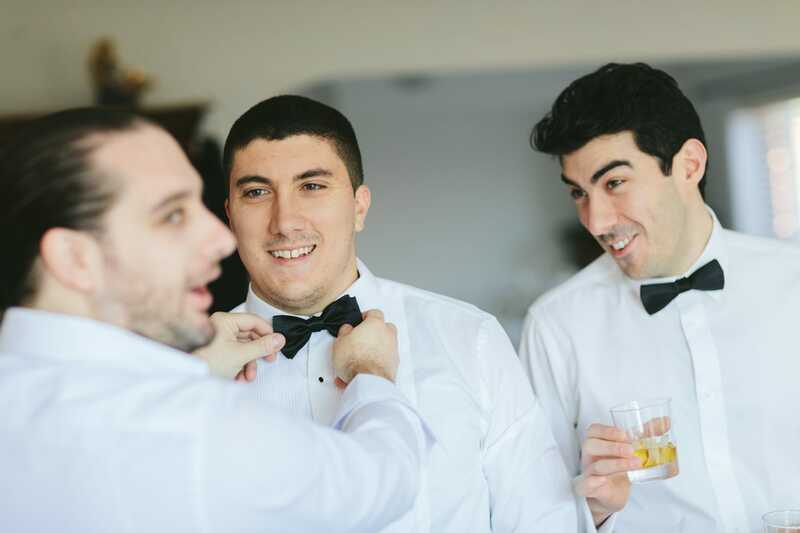 When you have been to a greek wedding before you will know the importance (and the fun) of the traditional greek dancing. 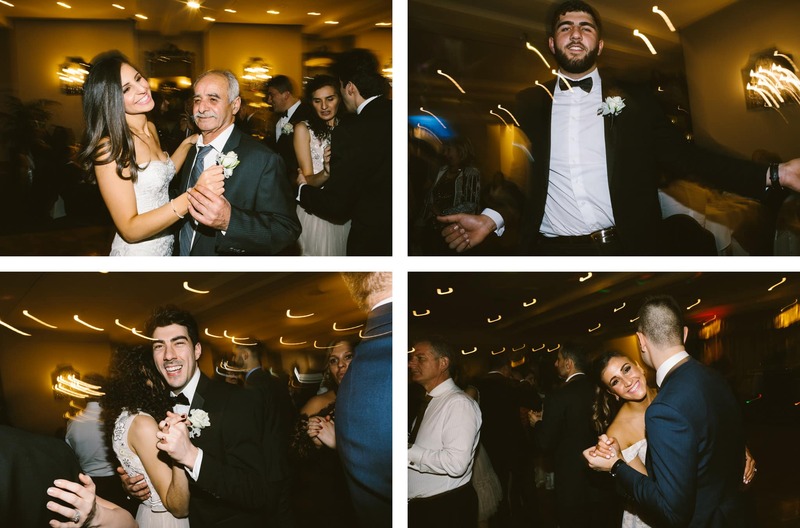 Never ending … and everyone has so much fun. 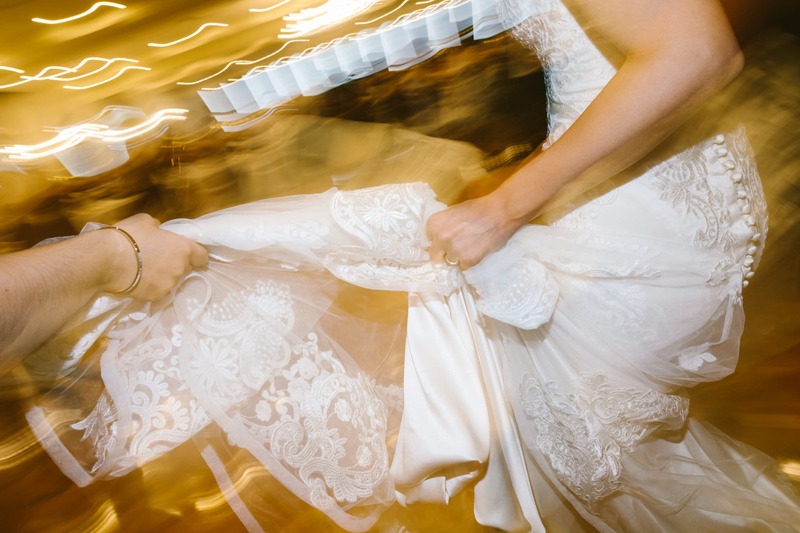 Round in circles we go!